​Farsoon’s metal systems are high quality industrial level machines. 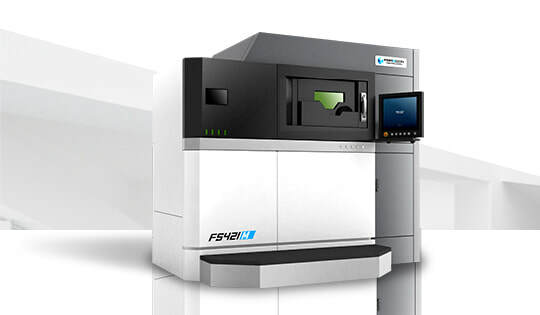 Featuring powerful laser options, advanced scanning systems, in-build monitoring and many other features, Farsoon machines produce parts with excellent surface quality, accuracy, and mechanical properties. 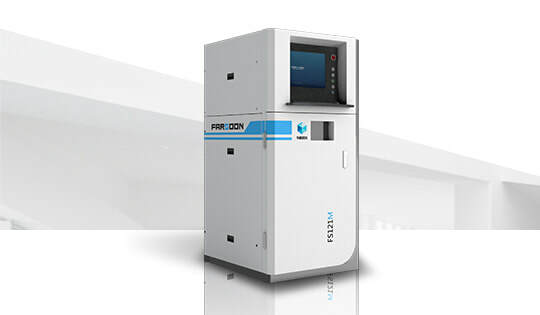 ​The FS421M additive metal melting system is a true manufacturing systems capable continuous production. All metals powders for use with Farsoon equipment is supplied by our Preferred Powder Suppliers. 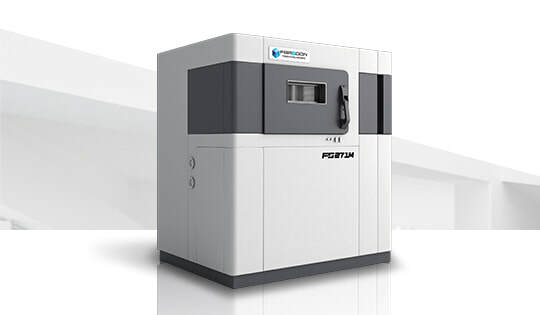 Farsoon has tested and qualified a large portfolio of metal materials for additive manufacturing to ensure material parameter sets pre-loaded on all Farsoon equipment will produce parts with consistent, predictable properties. ​High Nickel alloy with excellent mechanical performance, oxidation and corrosion resistance under high temperature and stress. ​Copper alloy with excellent corrosion resistance, heat and electric conductivity. For specialized materials such as Tungsten and Tantalum, please contact us with your inquires or requirements.